Diversity is the name of the game for the U.S. Midwestern land market. From farm land to premier hunting tracts, demand for rural property in this region stays consistent year round. The Mossy Oak Properties franchise network has a strong presence in this area of the country. In this feature, we will hear from four Mossy Oak Properties land specialists regarding where the Midwestern land market is currently at, and where they believe it will go. According to Josh Fiscus of Mossy Oak Properties of the Heartland Fiscus Land Co. in Oswego, Kansas, there's plenty that makes land in the Midwest an exceptional investment. "I feel the Midwest stands apart from the rest of the country due the the great agriculture investment opportunities tied together with the recreational opportunities, [such as] the ability to grow giant trophy deer," he said. "Current trends show no drop in prices even though the commodity market prices have dropped by 50 percent or more. Recreational values seem to be holding strong with an increasing demand for quality hunting land." Joel Braun of Mossy Oak Properties of Wisconsin-Southwest in Montfort, Wisconsin, agrees. Braun said investment in Wisconsin land has stayed strong, continuing to rise in value. Again, this can be attributed to the diversity of land types in the Midwest. "The Wisconsin land market is stable," he continued. "The diversity of the land in Wisconsin allows for multiple uses - farm, building sites, recreation, timber, mining and so on. That stabilizes the average statewide price per acre. When one market is down, another is peaking." This is an outlook shared by Tom Rayburn of Mossy Oak Properties AgriRec Land in Elk Grove Village, Illinois. "The Midwest land market is more stable than other areas of the country," he said. "During market growth times the land values don't tend to increase as fast as other areas, but when the economy slows, prices don't seem to contract as much as other markets." Rayburn said the current market is strong thanks in part to recreational land values. However, farm land is also a winner. "Tillable/production land values are being pressured by low corn and bean prices, the class A or prime farm land is still in high demand and the prices are strong," he continued. 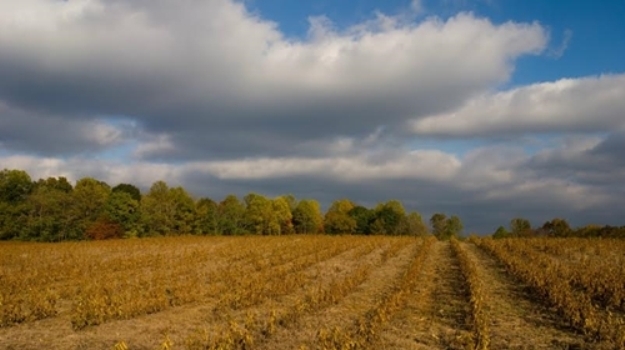 From highly tillable farm ground and rolling hills to huge timbered tracts, the unique dynamics such diversity creates provide buyers with plenty of choice, according to Mike Stoner of Mossy Oak Properties of the Heartland Land & Lakes Properties in Cole Camp, Missouri. Stoner also pointed out how price per acre and beneficial property taxes play a key role in the Midwest land market. As far as current buyer activity, he said pasture ground is gaining in popularity. "With the cattle prices being so high, the shift has turned from the tillable ground to pasture it seems," Stoner said. "There are a lot of people also looking for smaller hunting tracts, anywhere from 30 to 80 acres seems to be the hot properties. We have more buyers than sellers right now, and [are] hoping the landowners will let go of some property soon." Instead of one or two high-value transactions, the trend throughout the Midwestern land market appears to be a steady stream of profitable sales. "We have sold several farm land tracts where the cost per tillable acre has reached $3,000 or more," Fiscus said. "[That is] very strong for Southeast Kansas. And[we are] consistently reaching $2,000 to $2,500 per acre for what once was considered wasteland [but] is now prime deer and turkey hunting land." Meanwhile, in Wisconsin, farm land is still fetching a pretty penny, according to Braun. "Farm land pricing is still strong even with commodity prices at lows," he said. "We still see $8,000 to $10,000 per acre purchases and competition. When the economy is strengthening so do our clients' businesses. We see increased recreational property purchases during a bullish economy." Both tillable and recreational land haves been big sellers in Illinois, according to Rayburn. In fact, sales have been so strong that availability is becoming an issue, as there is not enough land listed to compete with buyer demand. In Missouri, Stoner said sales are trending ever closer toward a certain sought-after benchmark. "I can just attest to our office, as of this time we have 10 properties under contract," he said. "[We] have a ton of buyers at this time. Anywhere from a $250,00 price tag to a $40,000 sale. Our biggest sales of 2014 were $900,000 and an $875,000 sale. Hoping to hit the magical million dollar sale soon!" As far as where the industry is headed, these land specialists can all agree on one thing: Strong values are here to stay. "I see no drop in land values in the immediate or long-term future," Fiscus said. "Commodity prices should affect agricultural land for the upside but history has proven even a downturn in commodities doesn't always reflect in land. 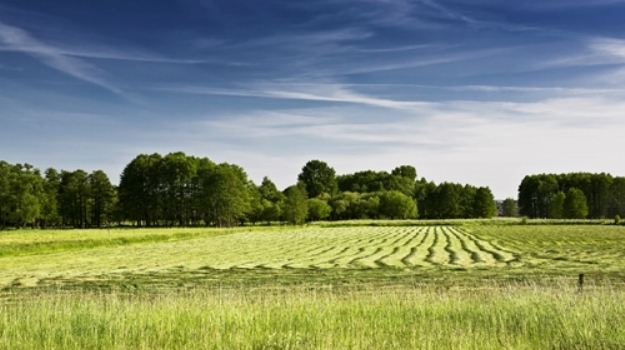 Recreational land will continue on its ever rising trend as demand far outweighs inventory." Braun echoed this view, also focusing on his belief that more buyers will continue to realize the benefits of owning rural property beyond financial investment. "Activity will continue to increase on land investments throughout 2015," he said. "I see more value put on being able to enjoy your investment, rather then watch the numbers in the stock market. I see personal values of family members looking for ways to bring people together. Buying hunting land so they can gather and create the legacy of memories." Meanwhile, Rayburn had a similarly positive but more conservative forecast for the year ahead. "I think the market will remain strong with recreational land prices showing modest increases," he said. "I think tillable acreage will remain steady to slightly lower sales values." Finally, Stoner is confident that even more buyers will embrace the unique investment opportunities of buying land moving forward. "The land market and land prices are only going to get better," he said. "Price per acre is steadily climbing and [I] don't think we are going to see it level off anytime soon. The buyers have the mindset that their money is better in land than in the bank making very little interest. We are seeing an influx of investors, timber buyers and flippers that are wanting to buy now." While some types of land will see higher demand than others, the general direction is upward and onward, according to Stoner. "I think the tillable ground has reached its peak for a while until the grain market rebounds," he continued. "The timber tracts are very sought after by sawmills and loggers. I predict our offices to do more volume in 2015." The history of Maryland goose hunting is really strange. 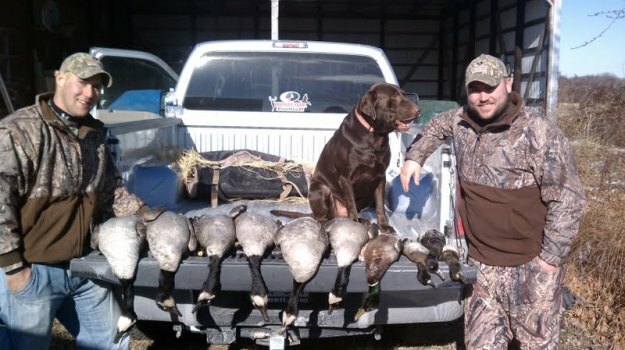 Back in the late 1800s and early 1900s, Maryland was a hot bed for goose hunting. In those early days, waterfowl hunters believed that there was an endless supply of ducks and geese coming down the flyway. They believed the birds they shot every year were replaced with more birds the next year. Taiga Coolers will extend their summer cooler sale into the hunting seasons of fall. All Mossy Oak Coolers from Taiga Coolers currently available are included in the sale.